FROM SIMPLE TO EXTRAVAGANT, AND EVERYTHING IN BETWEEN, SACRAMENTO DECK COMPANY USE THE BEST DECKING SUPPLIES! WHEN YOU USE SACRAMENTO DECK COMPANY, YOU ARE INVESTING IN THE BEST! THERE ARE MANY DECK OPTIONS TO CHOOSE FROM! 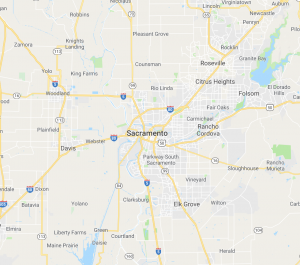 Ground Level Deck – A popular choice in Sacramento, Ground Level Decks are typically less than twelve inches above the ground. A small frame will be built to allow for insulation and to prevent rotting in the wood from moisture. Ground Level Decks usually start from the back door and stretch out to desired length! Hillside Deck – Though not quite as common in Sacramento , hillside Deck is a strategically placed Deck designed to accommodate for a sloped back yard. Just because you have a hilly backyard, doesn’t mean you have to forfeit your Deck Dreams! Split Level Deck – Sacramento split level decks can give an illusion of more space. Whether it be two stories, or simply different levels on the ground. Two separate frames will have to be built to make this dream a reality. But it can be your reality! Pool/Hot Tub Deck – In the beautiful Sacramento weather, a Pool or Hot Tub is almost a must. 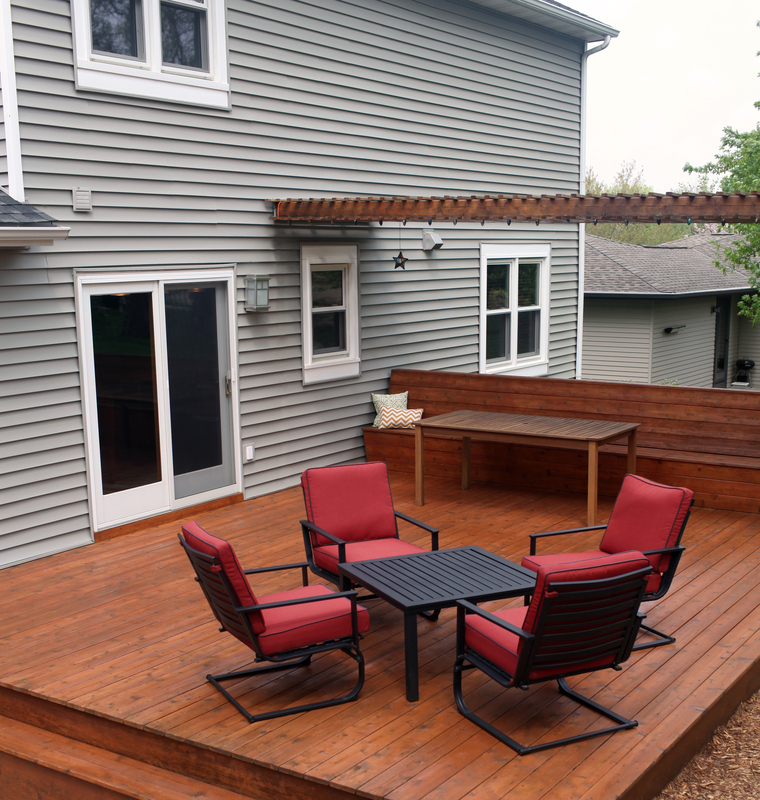 And a Deck can take your outdoor activity area to the next level! A Deck can also add some convenience whenever entering or exiting your Pool or Hot Tub! Going all the way around or just covering enough are to help you safely use your Swimming Equipment! No matter what your decking company needs are, Sacramento Deck Company is looking forward to serving you! We use only the best materials that are handpicked per each project! We take our time to thoroughly investigate your property to better determine your needs!